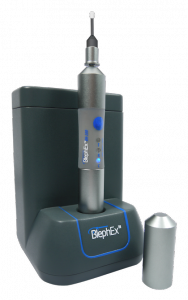 BlephEx – Cure my dry eyes! Check out our new Facebook page to see the latest info from our clinic. 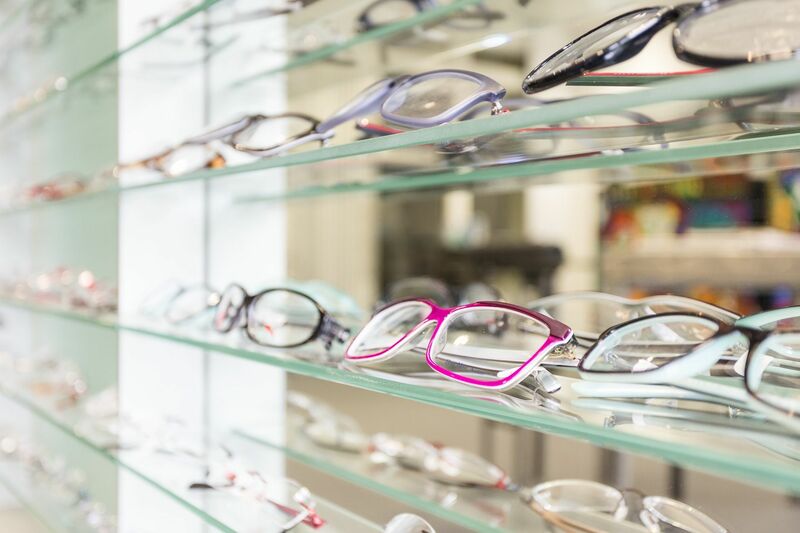 The EYE Health Centre is now proud to offer you the latest in dry eye relief.